We start each portrait session by evaluating what your needs are as a client. We believe that the client comes first and want to ensure that the up-most customer satisfaction is meant. 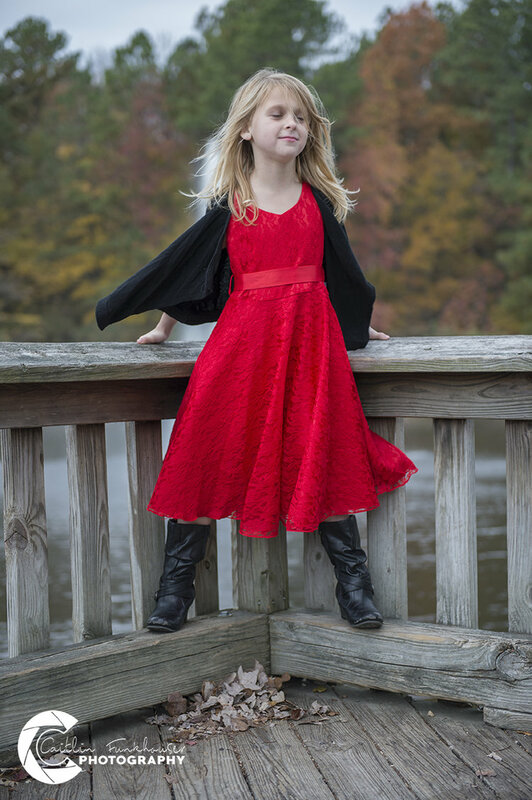 We offer many types of portrait sessions such as modeling photography, Family photography, Individual Photography, Graduation Photography, and etc. Once we have customized your session we then decide on a start date and location. We at Caitlin Funkhouser Photography enjoy the unique connection that portrait sessions offer between clients and photographers.